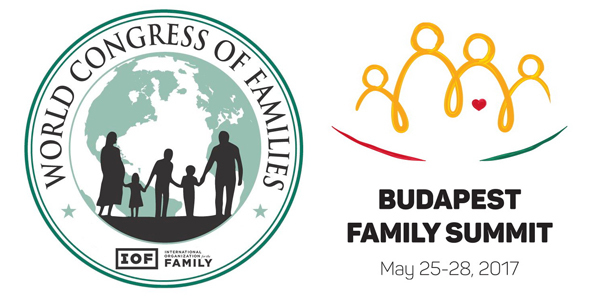 The World Congress of Families XI, The Budapest Family Summit is just one week away, May 25-28. There is still time to register so if you haven’t done so already, please make your plans to join us. Basic registration is free. We will come to Budapest from different countries, cultures, and religions. 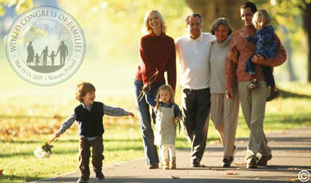 But we will gather at the World Congress of Families in unity to celebrate and affirm a timeless truth: the family. The family is a fundamental and natural reality, a truth so deeply embedded in who we are that to deny it is to deny reality itself. 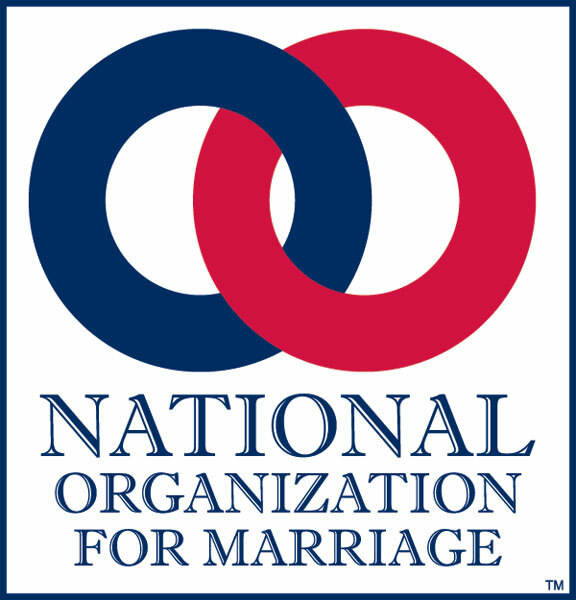 We will gather to affirm the beauty of the simple truth that men and women are made for each other, that children are a great blessing to family and nation, that human life is beautiful and sacred. It will be an awe-inspiring event. If you are unable to attend the Congress, I hope you will make a financial contribution to help us help young people and emerging leaders from around the world to attend WCF XI. God bless, and I hope to see you next week in Budapest. Brian’s experience is hardly unique. Thousands from around the world have been similarly inspired and empowered by our World Congresses, which began in Prague in 1997 and have continued over the years in Geneva, Mexico City, Warsaw, Amsterdam, Madrid, Sydney, Salt Lake City, and last year in Tbilisi. 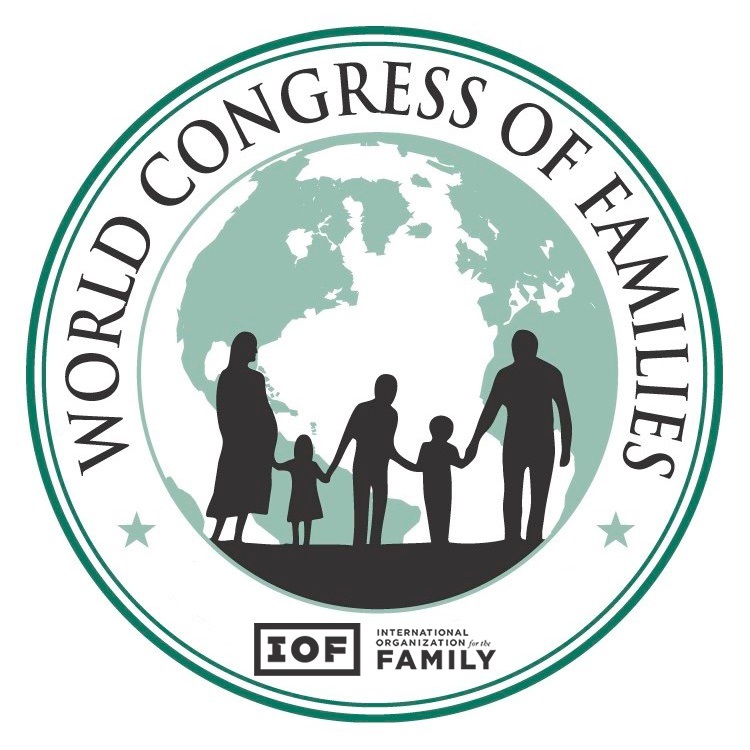 Now, 20 years after the Congress in Prague, WCF is returning to Eastern Europe to partner with the nation of Hungary in the World Congress of Families XI, The Budapest Family Summit on May 25-28, 2017. Do you have a few minutes? Is FAMILY important to you? Join us to the UptoFaith global flashmob for FAMILIES! Make a FAMILY sign with your friends (creativity counts! – painting on board or T-shirt, forming the letters with a few people, etc. 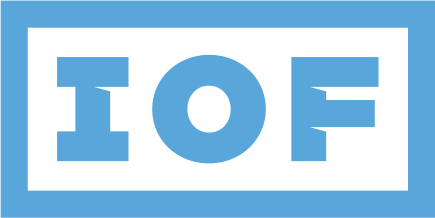 ), record it on video, and upload it to social media with the #uptofaith2017 hashtag from 24 to 28 May! 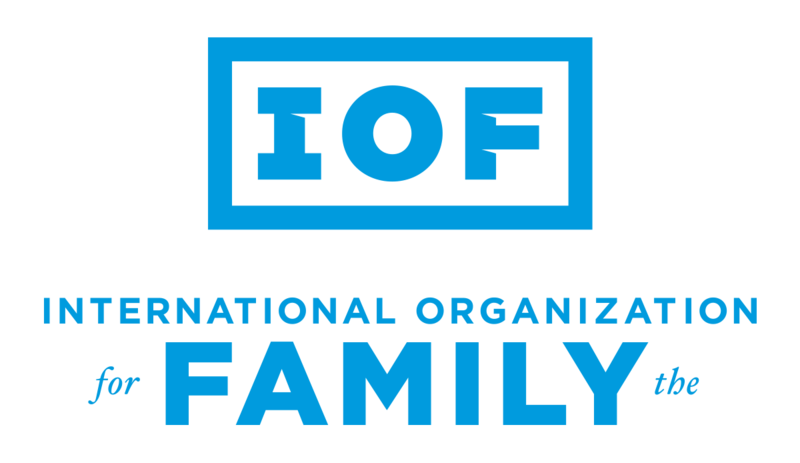 Be part of the global flashmob UptoFaith that is dedicated to raise attention on FAMILIES! Do you have more time? Join us to the global dance, do your own choreography or the UptoFaith choreography from 24 to 28 May, record it on video and upload on social media with the #uptofaith2017 hashtag as well! The 2017 WCF XI Congress, “The Budapest Family Summit” will bring together thousands of attendees to hear from dozens of prominent speakers, including scholars, researchers, political leaders, faith leaders and elected officials. Basic registration to attend the Congress is free, but VIP Registration is also available for a fee for those who wish to attend special events, dinners, access to speakers, networking opportunities and many other benefits. 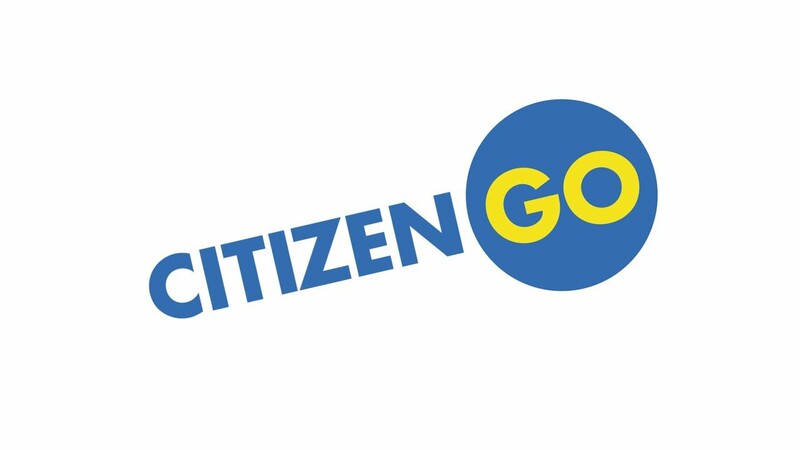 Please drop a note of appreciation to our WCF XI Budapest Family Summit co-sponsors, CitizenGO, the National Organization for Marriage and our parent organization, the International Organization for the Family. Their sponsorship of the Congress is a major factor in making the Congress a reality.